Get your wife or significant other on track and share a fun-filled day! Female Members - bring a lady friend! 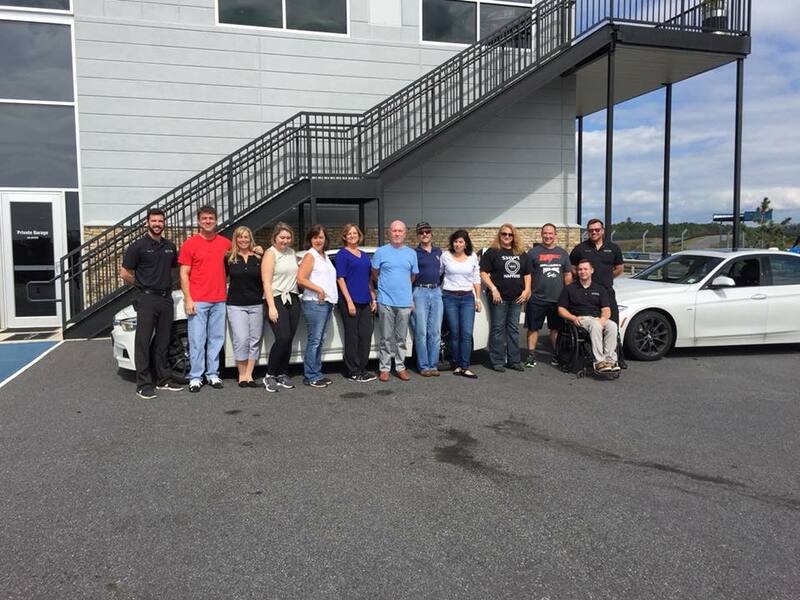 The cost for this exciting afternoon is $50.00/couple or $100/couple for your non-Member friends and includes driving instruction, on track driving in private session, drinks, & hors d’oeuvres. Space limited to 10 couples!